How to set max-age for assetGroups resources? I have altered my ngsw-config.json to try to add cacheConfig for the assetGroups, however it seems that is only valid for the dataGroups? 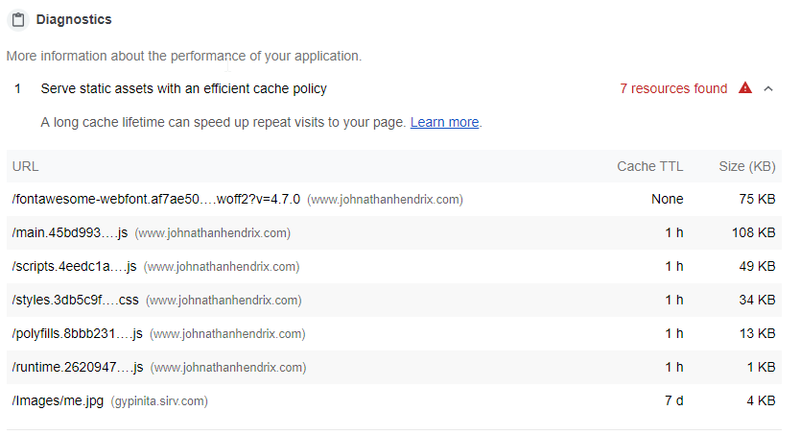 Header set Cache-Control: "max-age=31536000, public"
None of this has worked for me so far. Browse other questions tagged angular caching progressive-web-apps cache-control angular-pwa or ask your own question. Is it fine if first response is private with AppCache (Symfony2)?